The Linlithgow Union Canal Society was founded in 1975 to promote and encourage the restoration and use of the Union Canal, particularly in and around Linlithgow. Promoting LUCS activities through this website, leaflets, advertising and the press. New members are always very welcome. If you would like to know more about us, come to the Canal Basin in Linlithgow any Saturday morning to speak with one of our members. To join, please complete the LUCS Membership Application Form. Please contact bookings@lucs.org.uk if you have specific booking queries. 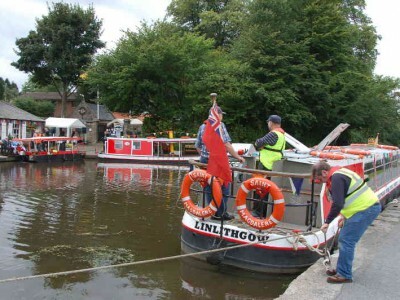 Postal Address: Linlithgow Union Canal Society, Manse Road Basin, Linlithgow, West Lothian, EH49 6AJ. 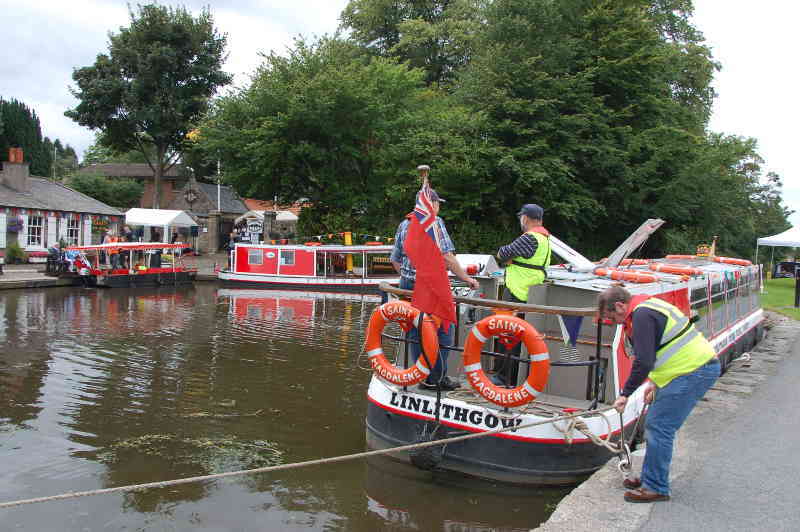 Linlithgow Union Canal Society is Registered in Scotland as a Company Limited by Guarantee. Registered No. 71328 Registered Office: Canal Basin, Manse Road, Linlithgow EH49 6AJ.